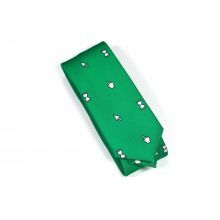 We created this necktie for those who miss spending hours watching the Windows “loading” hourglass. 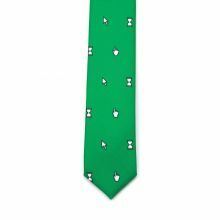 We’re sure you can think of someone who would love this unique green necktie with mouse pointer print. 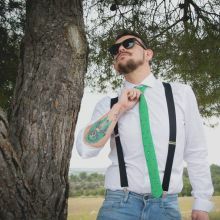 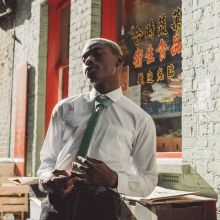 The Pointer Necktie was designed by Colton Foster for the Geek line and was created with our 100% polyester Burlington fabric and a 5 cm blade to give it a casual look.